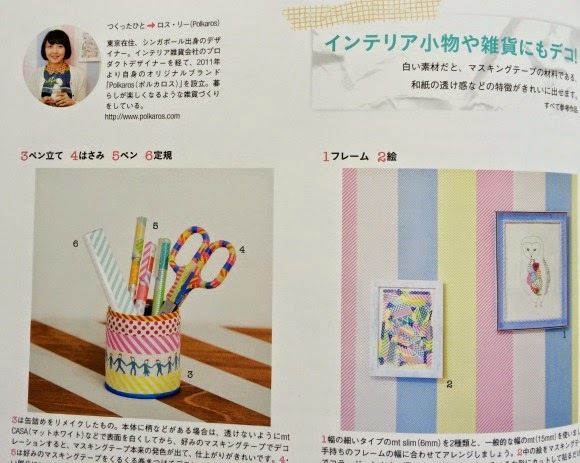 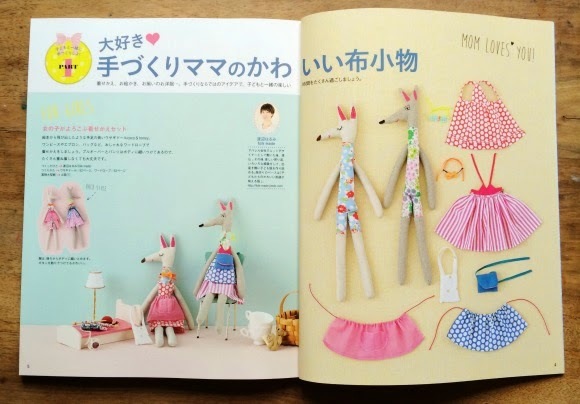 Here I am with a selection of my favorite DIY projects spotted in the last issue of tukutte magazine. 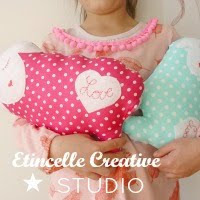 I have included the links to the blogs of all the lovely ladies behind these fab projects, make sure to check them out! 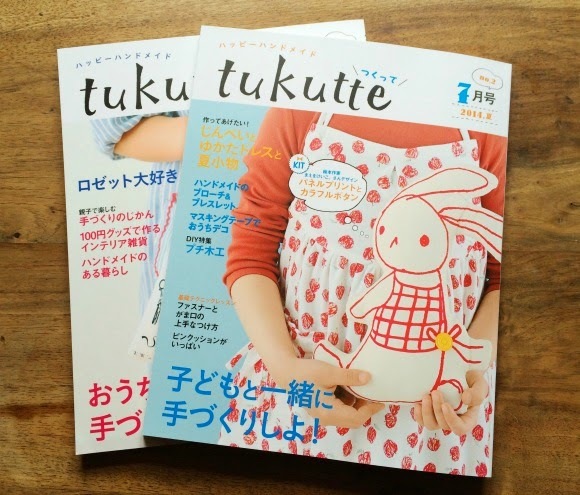 And if you want to check out my project for this issue of the magazine, it's here. 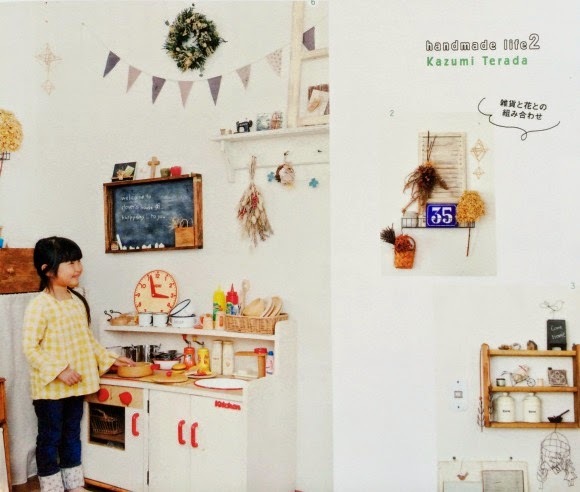 1. by folk made - it has to be my very favorite spread in this issue, especially the page dedicated to the boys designs (picture above) from p.4. 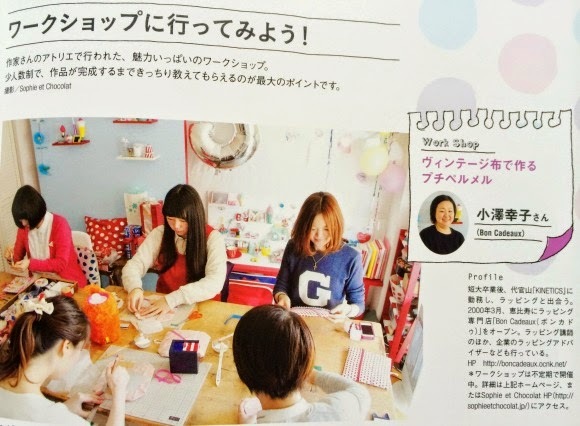 I tried Rainbow Loom, it's seriously fun! 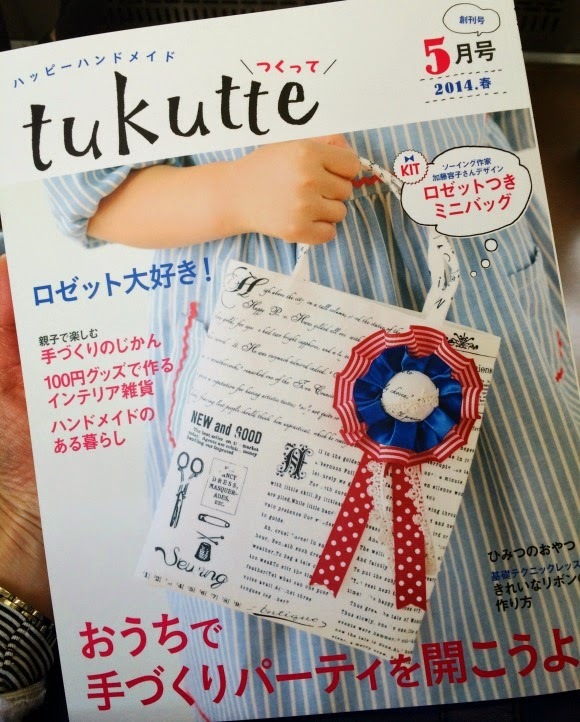 I hope you've enjoyed this little peek inside the July issue of Tukutte... 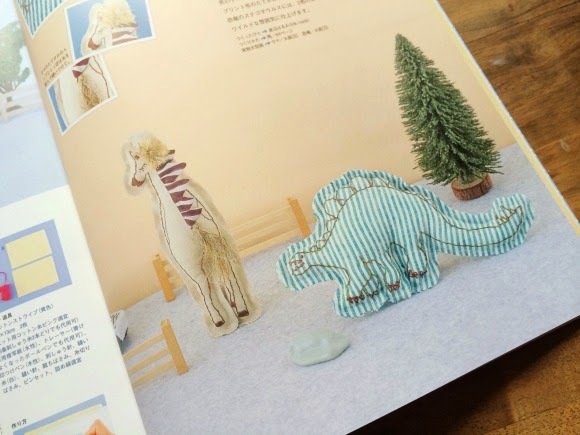 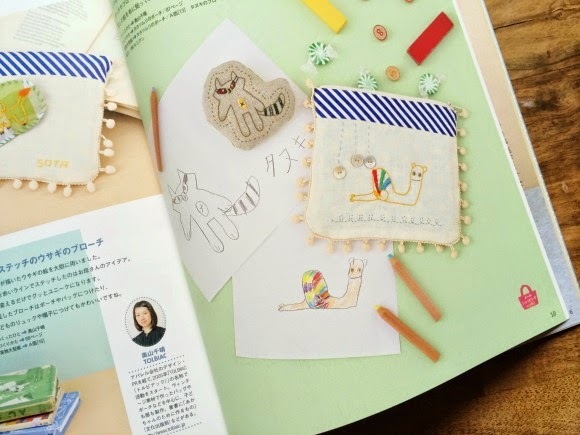 The magazine is currently only available in Japan (online), and it always comes with a great DIY kit! 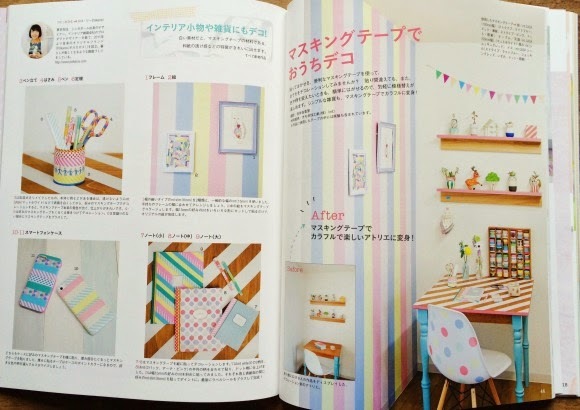 NEWS: Online retailer in Japan!